There can be no tapestry of river life as fascinating and varied as the River Mekong. Indeed there can be no more striking a cultural contrast as that between the bustling Vietnam delta and the tranquility of Cambodia. We pass from the vibrant French colonial port of Saigon, through the vast delta so rich in human life and endeavour, to travel along the main channel into the rich countryside of Cambodia. Your journey will end in Cambodia’s capital Phnom Penh. In 2003, we were the first ship to attempt this extraordinary journey, surmounting complex bureaucratic and navigational obstacles. We now have four ships plying this amazing waterway. 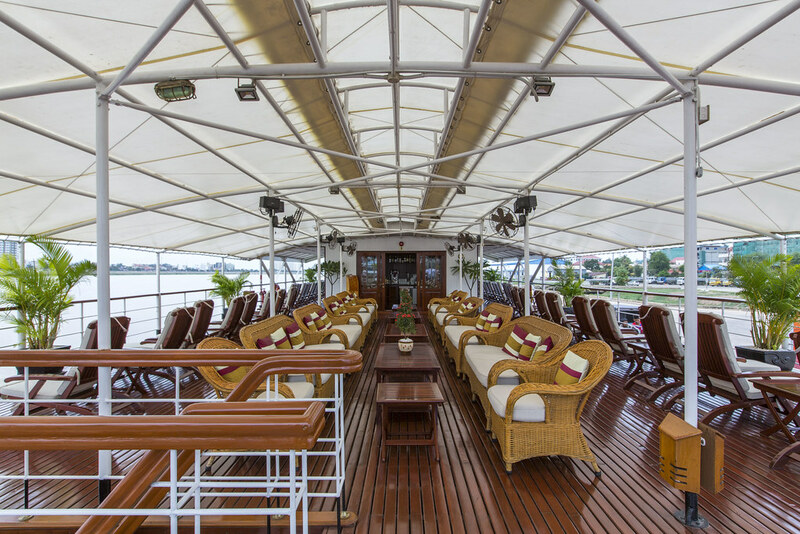 Morning transfer from Saigon to embark on the RV Mekong Pandaw in time for welcome drinks, a briefing and lunch. Sail across the vast Mekong Delta. Your guide will collect your passports at the meeting point so we can arrange the immigration formalities. Disembark in Cambodia’s capital, Phnom Penh, after breakfast. Please note: Our crew will hand out your passports after the immigration formalities at 10.00am. Please let us know if you plan to leave the ship earlier due to flight connections. Modelled on Pandaw II and originally called Pandaw III, the Tonle saw a year’s service in Burma in 2002/3 before being sent under tug-tow to the Mekong where she has done continuous service between Saigon and Kampong Cham ever since. With her gorgeous upper deck saloon, observation decks and formal dining room this ship is an old favourite and has a rich ambience. 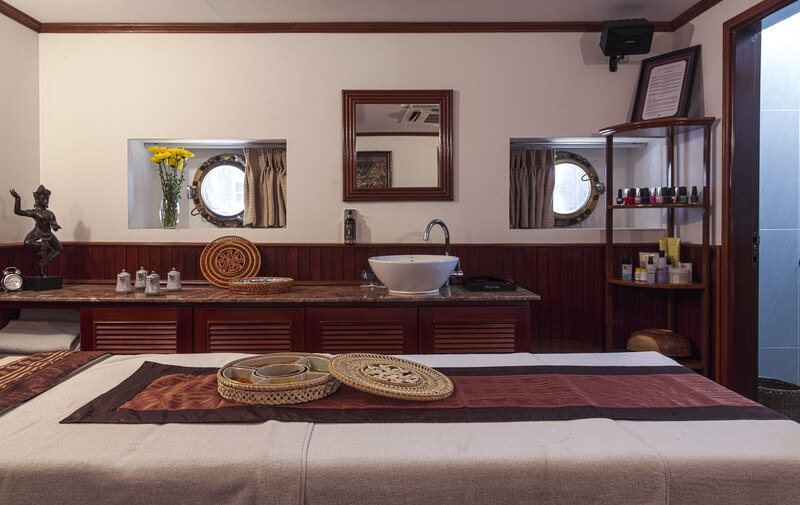 In 2012 she was fully refitted and the number of cabins reduced to just twenty-four in order to create a professional spa, gym and library on the lower deck. She is not a small ship but despite her size she has a shallow draft and can usually get up river into low water areas when other vessels are stuck well below. There can be no tapestry of river life as fascinating and varied as the River Mekong. Indeed there can be no more striking a cultural contrast as that between the ......click here to read more.